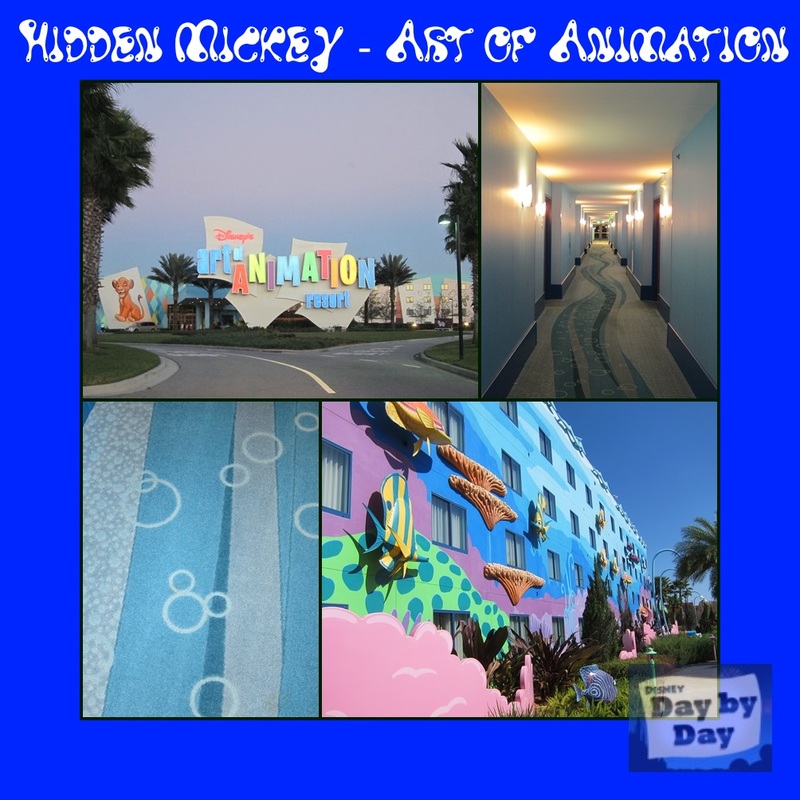 Our Hidden Mickey this week comes from The Art of Animation resort Finding Nemo building hallway. 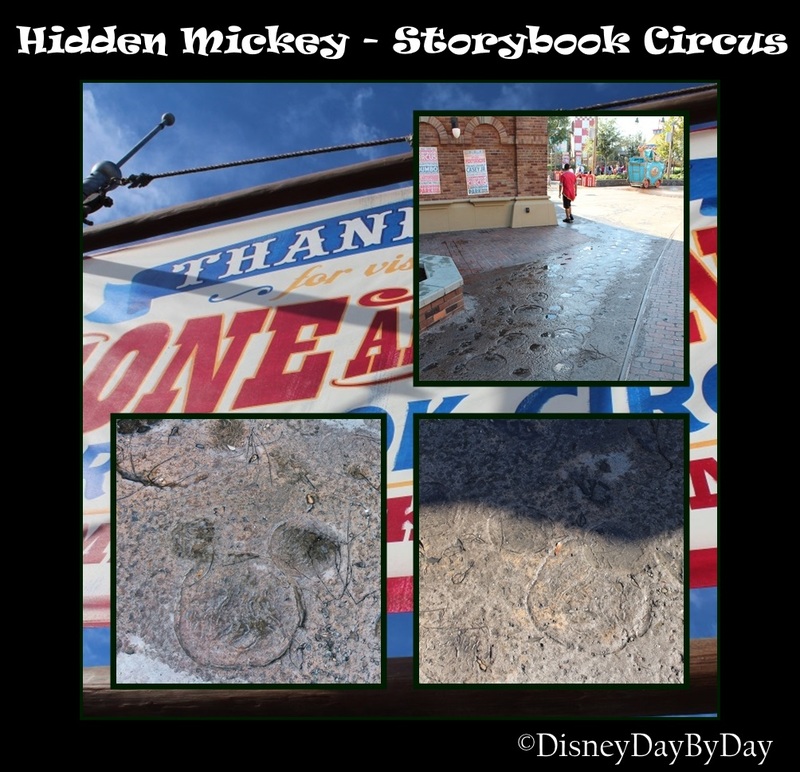 As you know – when you see bubbles there just has to be a Hidden Mickey. As you float along the EAC to your room be sure to look down at the carpet to spot this Hidden Mickey. 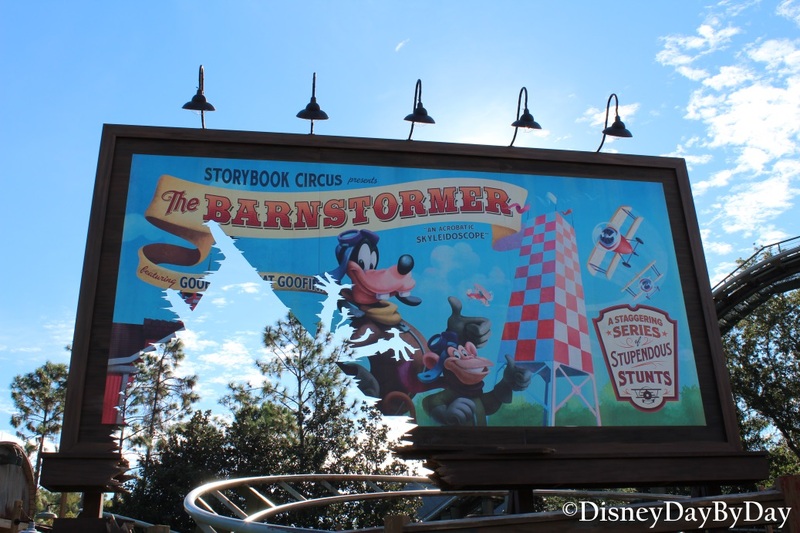 Where is your favorite resort Hidden Mickey?